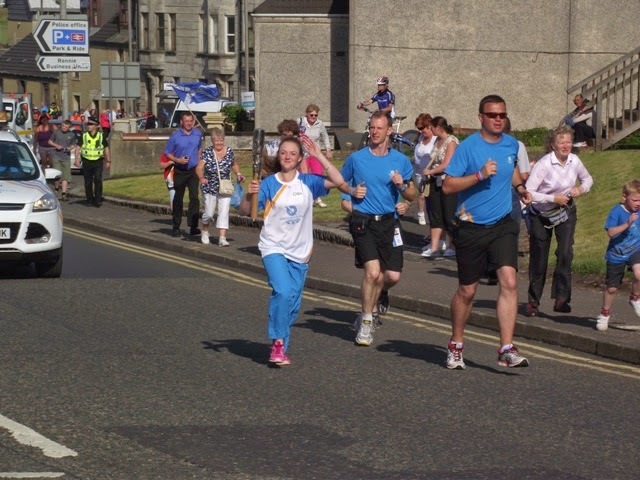 Congratulations to Connie Jaffrey who carried the Queens baton in Kilwinning yesterday. She certainly is a busy girl, having just returned from representing Scotland in the European Team championship at the weekend she tees it up at 0800 this morning at Dumfries & County Golf Club in defence of her Scottish girls title. Good luck Connie and all the Ayrshire girls taking part - Hazel MacGarvie, Emma Hale, Lauren Gilbert and Emily Glencorse.